If you’re thinking about the parts of the Lougheed Highway that touch Vancouver, Burnaby and Coquitlam, then it’s really not that exciting. But follow the more than 100 kilometres of pavement and it will take you through the municipalities of Kent, Mission and eventually Hope. During the cruise you will be rewarded with views of the Fraser River, rolling hills and greenery as far as the eye can see. This one requires a trip on the BC Ferries, but it’s worth it. After you arrive at the Swartz Bay Ferry Terminal on Vancouver Island, take Highway 17, also known as the Patricia Bay Highway, for roughly 30 kilometres and get off at exit 7 towards McKenzie Ave. Follow exit 14 towards Sooke that eventually turns into West Coast Road. If you like twists and turns, this is the drive for you. 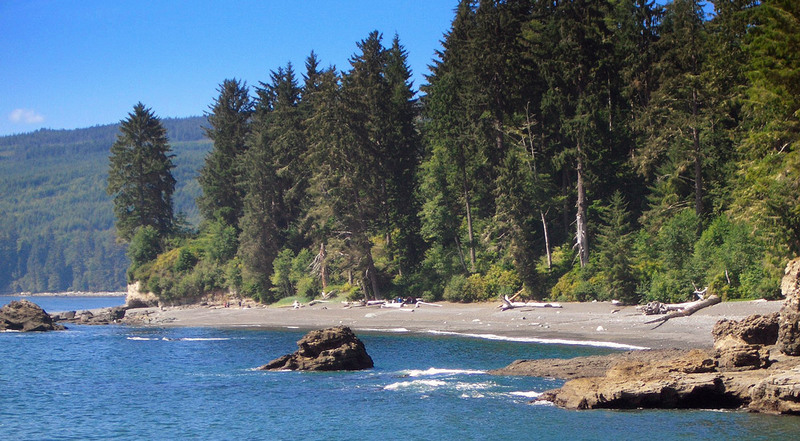 Running parallel to the majestic Strait of Juan de Fuca, West Coast Road intersects several natural sightseeing spots like Jordan River and French Beach. Stop in the rustic community of Port Renfrew for a coffee or meal. As is the case with Lougheed, the stretch of Highway 1 in the Lower Mainland isn’t much to write home about. Go eastbound and that’s another story. I recently did this exact drive and the closer you get to Golden, the more spectacular the scenery becomes (i.e the Rocky Mountains). 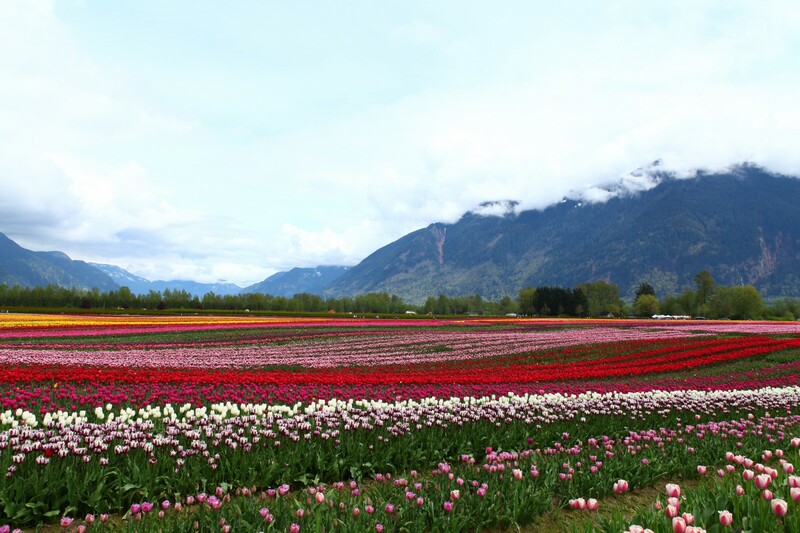 If you aren’t in a rush, pay a visit to some of the towns along the way including Kamloops, Salmon Arm and Revelstoke to get a taste of just how different other parts of B.C. can be. Before you head out on the road, make sure your vehicle is ready for those summer roads. Ensuring you are driving with summer tires is important; their base rubber compound is softer than all-seasons and not only helps you grip the road better, but improves fuel economy as well. Checking your tires is especially important in the summer, especially when your car is packed to the max with fuel and supplies for road trips. Don't forget to check your spare tire's condition as well! 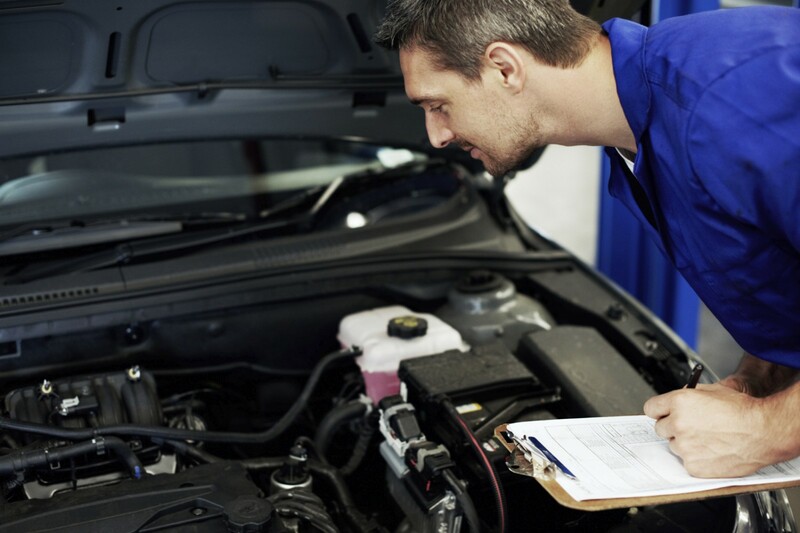 Check your car's oil and coolant levels. If you have not changed your coolant in the last three years, now is probably the time to do it. Over time, dirt and other engine contaminants can build up in the fluid rendering it less effective. Washing and waxing your car has other benefits aside from aesthetics. With summer weather comes bugs and splatter, which is both unsightly and acidic. Left unprotected and unwashed, the acid will eat through your car's paint in the summer heat. Washing and waxing your car before a road trip protects adds some extra protection before you hit the highway. Need help getting your car ready for summer driving? We're here for you at every turn. Book a service appointment with an OpenRoad Service Advisor today. Earn 15% back in points every time you service your vehicle at any OpenRoad store as a Club OpenRoad member. Learn more about Club OpenRoad here.